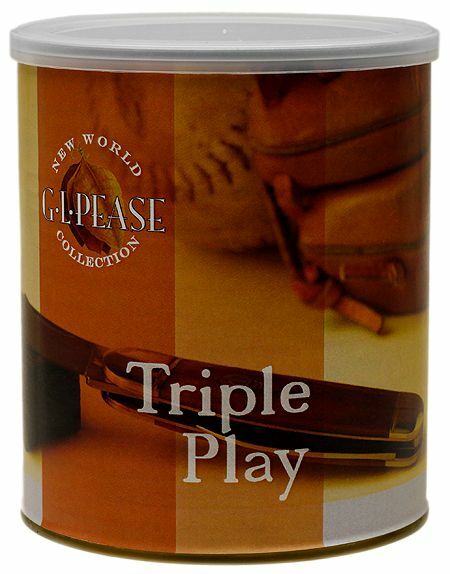 The second in the New World Collection, Triple Play follows up on the phenomenal success of JackKnife Plug. A blend of Red and bright Virginias with a bit of Dark Fired Burley and Perique is pressed then cut into old-fashioned plugs. Rich and satisfying!